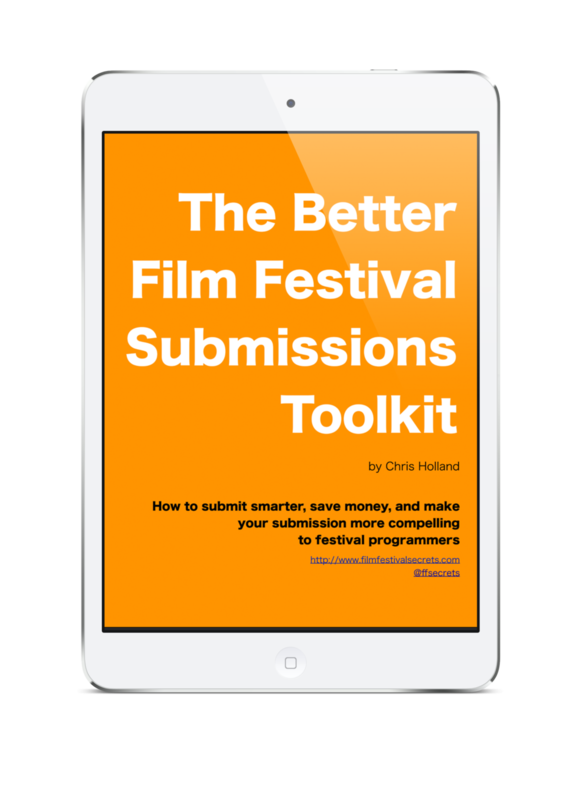 If you're looking for festival submissions help, you've come to the right place. I've scoured the internet for every bit of wisdom and strategy surrounding the film fest programming and submissions process. Those links are gathered here for a comprehensive list of how-to first-hand experiences and tips from the film festival circuit. Before you go, be sure to check out the Film Festival Secrets Vault, a compilation of my own best tips & tricks from the last decade of observing the film festival circuit. Got an article I haven't listed? Let me know about it! Filmmakers of Reddit: What Are Your Film Festival Experiences? Documentary Film Festivals - Submit, Attend, Enjoy! On Film Festival Premiere Requirements: Who's It Good For? Film Festivals 411: Why Did My Film Not Get In?